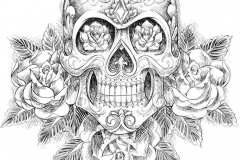 Skull tattoos may be associated with pirates, old school bikers, and counter-culture figures, but there are many symbolic variations of skulls that have a range of different meanings for cultures both present and historical. 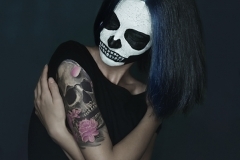 Most people erroneously equate skull tattoos with death. 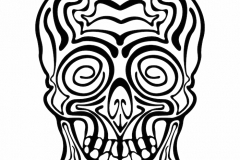 However, in many cultures a skull can have meanings related to new life, and is considered to be a positive symbol. 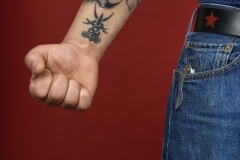 The meanings of the tattoos will typically depend on the cultural heritage and designs of the tattoo chosen. 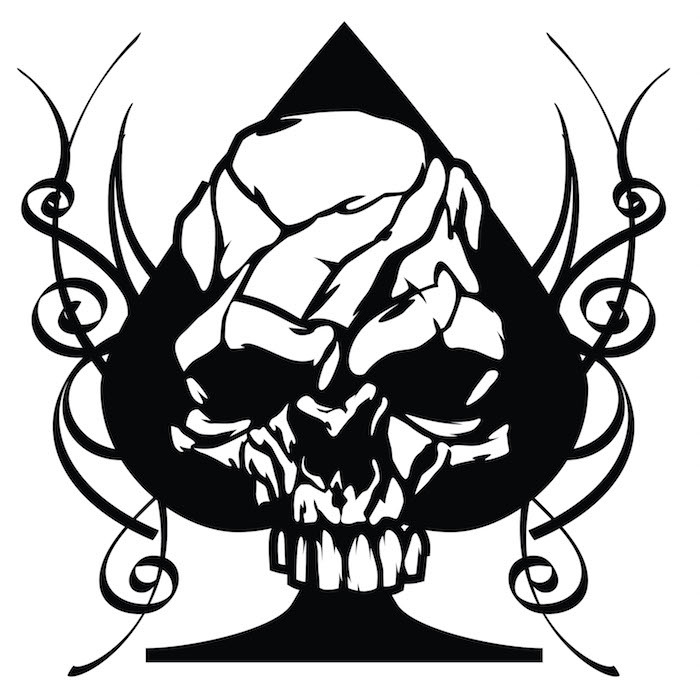 Often a skull tattoo’s meaning can be changed by adding other elements to the design. The meaning will often depend on the cultural heritage the style is derived from. 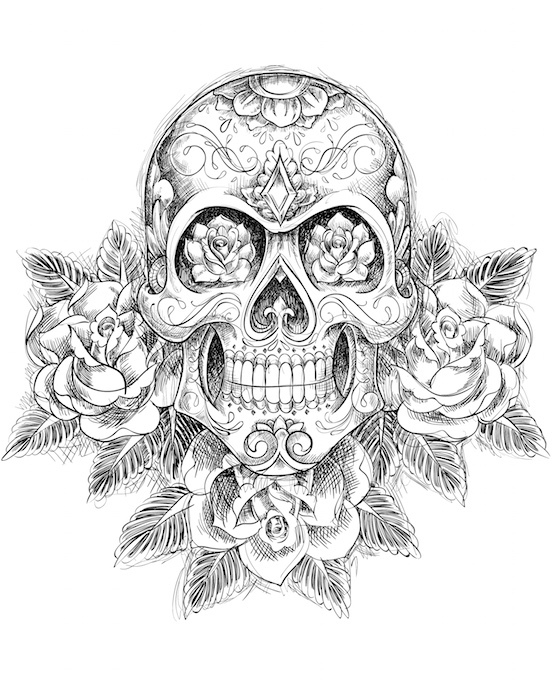 Skull and roses can be meaningful for those who want to be reminded of the dualities in life, like that of life and death. 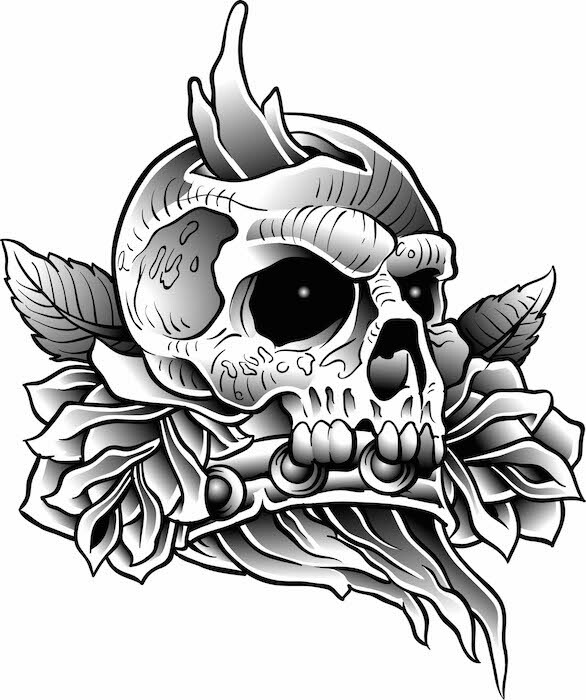 A butterfly skull can have meanings related to fertility and delicacy, but also as a representation of the connection between man and nature. 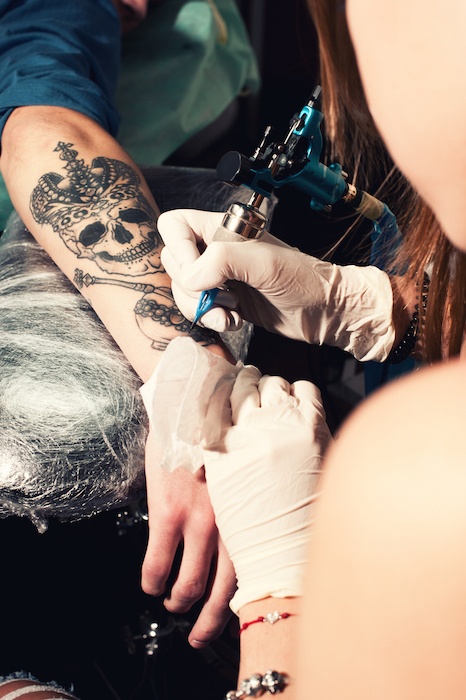 When a tattoo is decorated with gothic designs and in dark colors, it is likely related to death. Often, this is a stylistic choice for those who embrace the dark side. 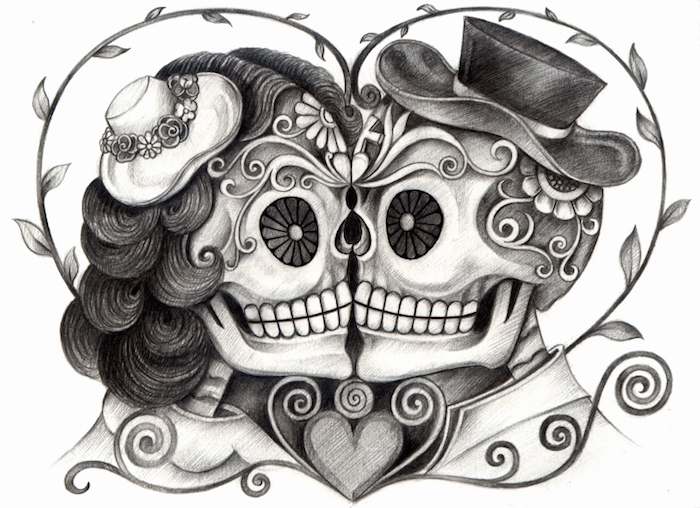 Sugar skulls in Mexican culture can be a way to remember a lost loved one in a meaningful and positive way. 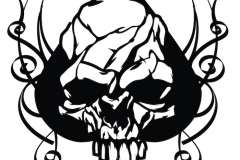 In some Western cultures skulls are associated with being tough, and are often considered to be masculine in nature. They can be related to dangerous lifestyles, and are favored by those who ride motorcycles. 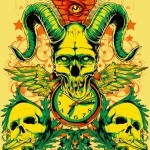 Similarly, animal skulls such as a bull skull or longhorn skull are often favored by those who live and work with the land, as a reminder of rebirth and farming. 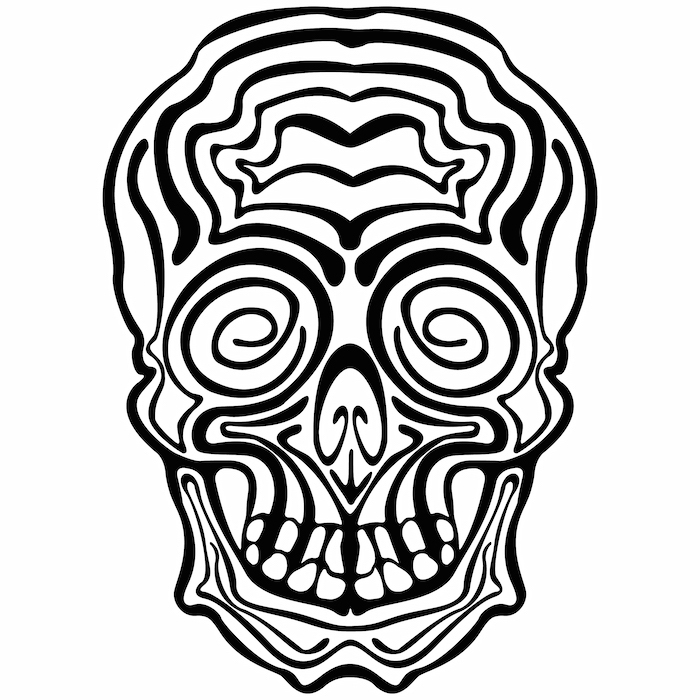 People who have survived illness or trauma may use a skull to symbolize what they have overcome. 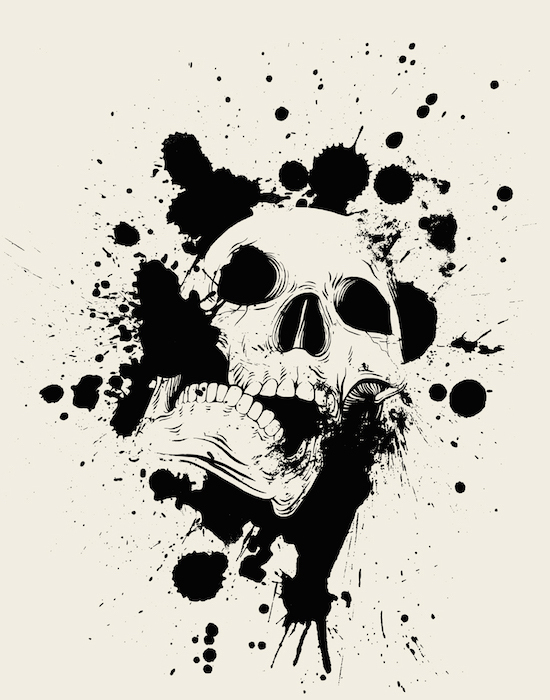 Similarly, those who have changed aspects of their lifestyle, whether related to beating addiction or giving up a life of crime may use skulls to symbolize their rebirth into positivity. In many ways, this is a reminder to the wearer that they have avoided their death. 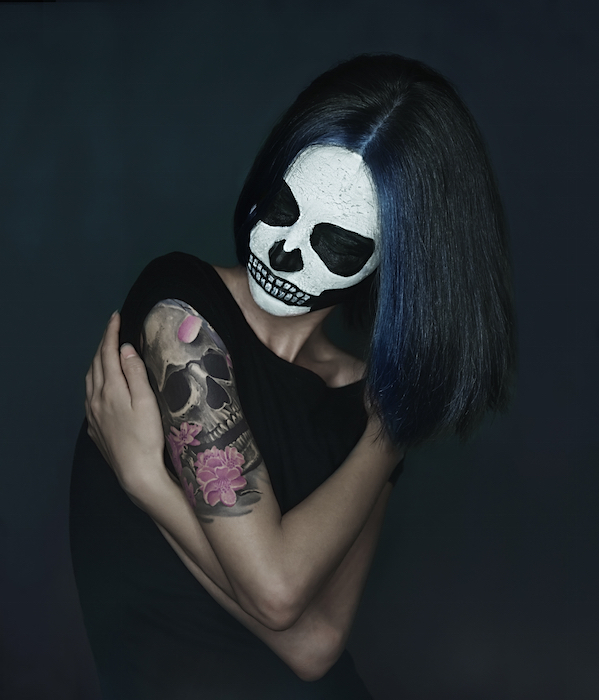 In Mexican culture, the sugar skull tattoo is the main symbol of the Day of the Dead. While this may sound negative, the idea is that lost ones are remembered in a positive way through colorfully decorated sugar skulls. These are often placed on the loved one’s grave, so that they revisit the earthly realm on the Day of the Dead. 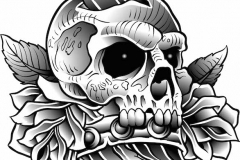 In Christianity, skulls can be a reminder of the concept of eternity, as they represent the earthly remains left after a soul passes on. 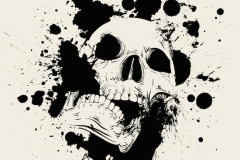 The Japanese often will use skull tattoos to memorialize their ancestors, but the skull can also represent the changes of life as well as the cycle of life. Strength and power, but also a remembrance of both lost loved ones and the adversities and challenges that have been overcome. Tough, and celebratory of the self’s strength. They may also be those who revere ancestral heritage, and choose to memorialize loved ones. 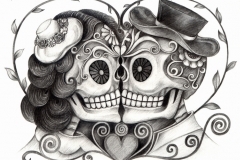 The skull tattoo can have so many different meanings that it is a great choice for both men and women. 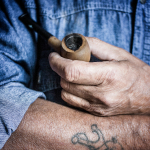 Having a skull tattoo may seem to others as a way to embrace death, but wearers know that the cultural and historical significance of skulls is far greater than just that.